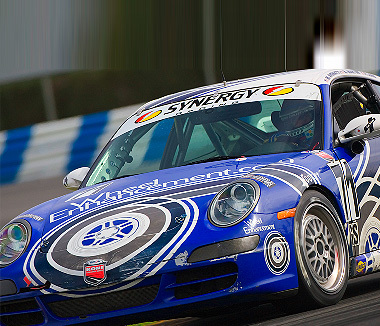 Synergy Racing specializes in building race proven Porsches for everyone from enthusiasts focused on weekend driving events through the professional driver focused on winning championships. We can manage your motorsports program including logistics support, driver coaching, one off or full season race team management and helping you with sponsor development. Define your goals and we will help you achieve them! Click here to see our Grand-Am Rolex Series Results. Click here to see our Grand-Am GS Series Results. If you own a business or manage a sponsor protfolio, Synergy Racing would love to discuss how we can help you broaden your market exposure through an extensive motorsports marketing program. If you are a funded driver looking for someone to manage your race program, have a look at this video for how Synergy Racing can help you achieve your goals. Synergy Racing has 20,000 square feet at the Virginia International Raceway Raceplex that is available. 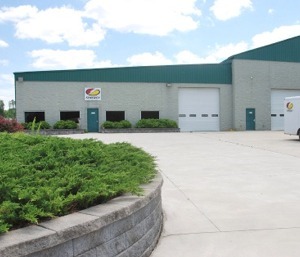 This space is perfect for a race team, service provider or motorsports supplier looking for a centrally located east-coast base of operation. The space can be purchased as one space or leased in smaller segments for race teams or shop spaces. E-mail or call Danny Marshall at 434-489-1065 for more information or to arrange a time to see the space. © 1995-2018 Synergy Racing, Inc. All Rights Reserved.